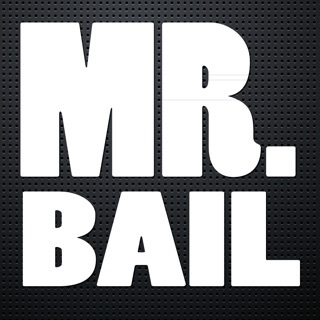 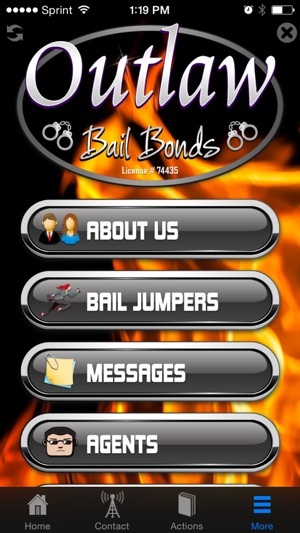 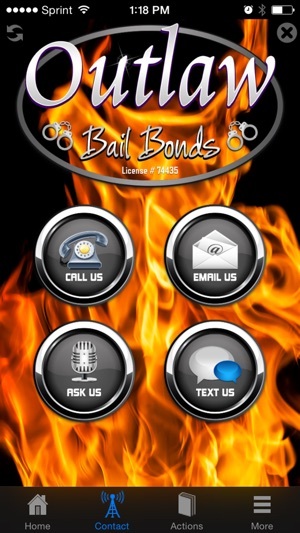 This is the official mobile app for Outlaw Bail Bonds located in Houston Texas. 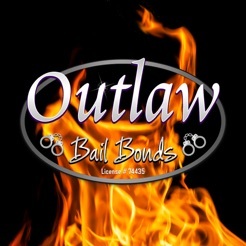 Conveniently located next to the Wallisville substation, providing bail bond service to the Northshore area since 1995. 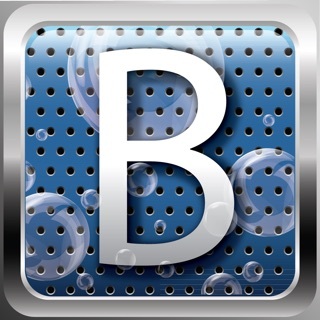 -When you activate the check in/share location feature the app will continuously collect and share your location even while running in the background. 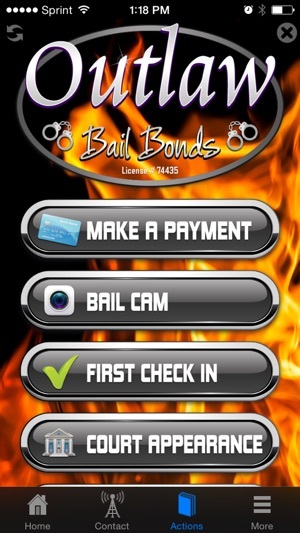 - After you enter registration code received from your Bail Agent the app will automatically send your current location to your Bail Agent. 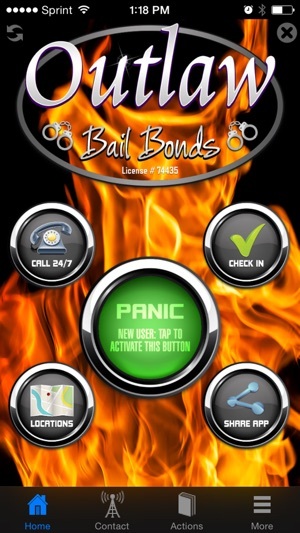 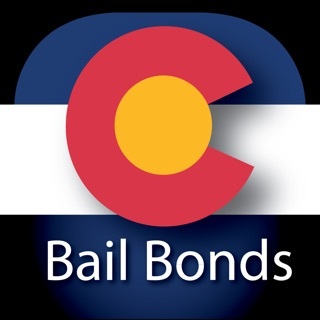 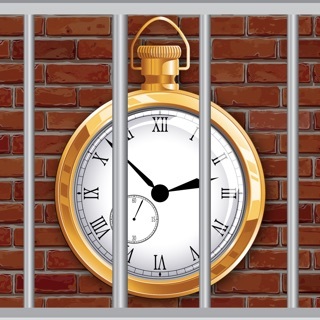 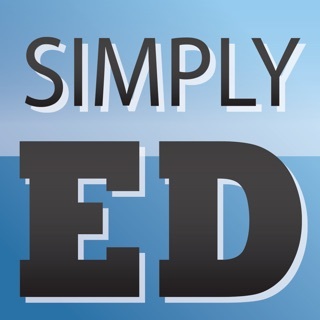 - This works even in background so you don't have to launch the app to notify your Bail Agent where you are. 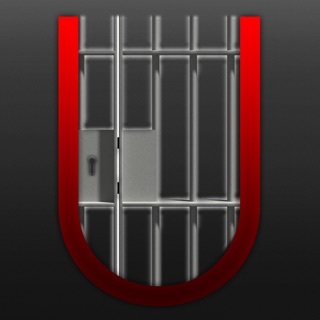 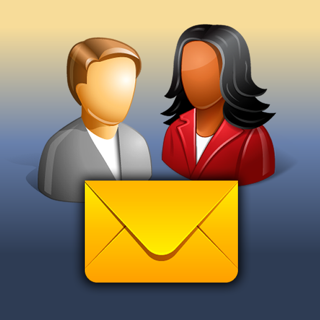 - You can always disable background location reporting by unregistering your device on Check-in feature screen.